At Hawkesbridge, we take every detail of your location into consideration when it comes to the planning process of your fence. 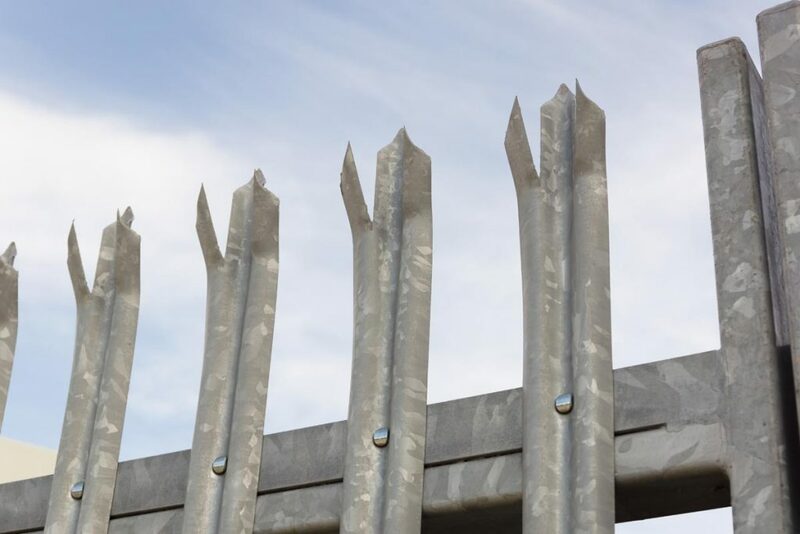 Every work-place is different which is why we are here to help you choose the right fence to give you and your employees the best protection and security from any intruders outside the premises. If your company is based in an office, you’re more likely to benefit from mesh security fencing. This fence is easy to install and keeps your employees at ease with the fence being of a strong material and designed with small gaps to prevent intruders from squeezing through the panels. You would never have to worry about any valuables being stolen. 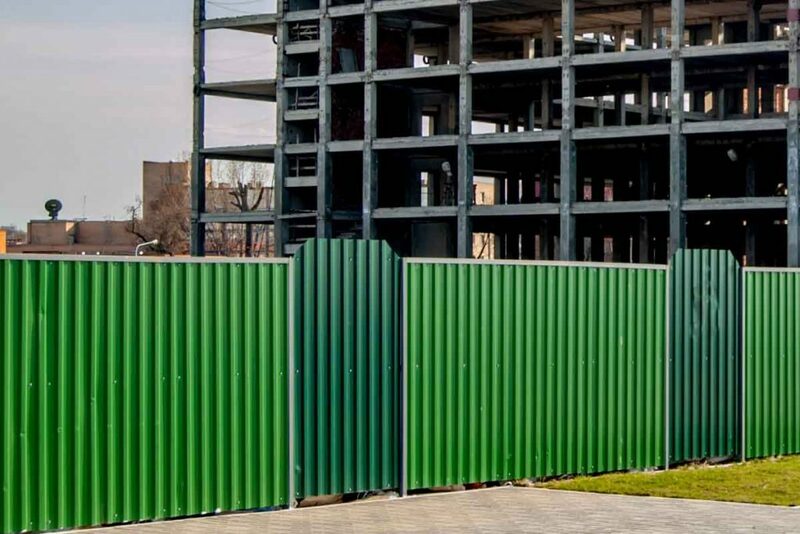 For work sites such as construction sites or building sites, site hoarding is the most effective type of fencing for keeping intruders out and people around you safe. Site hoarding creates a safe perimeter around the site thanks to its strong materials and being installed at a height which prevents any equipment from leaving the site as well intruders breaking in. If you’re only working on a small construction job, check out our temporary site hoarding. If you’re working in a warehouse, a palisade fence would be the best option for you. 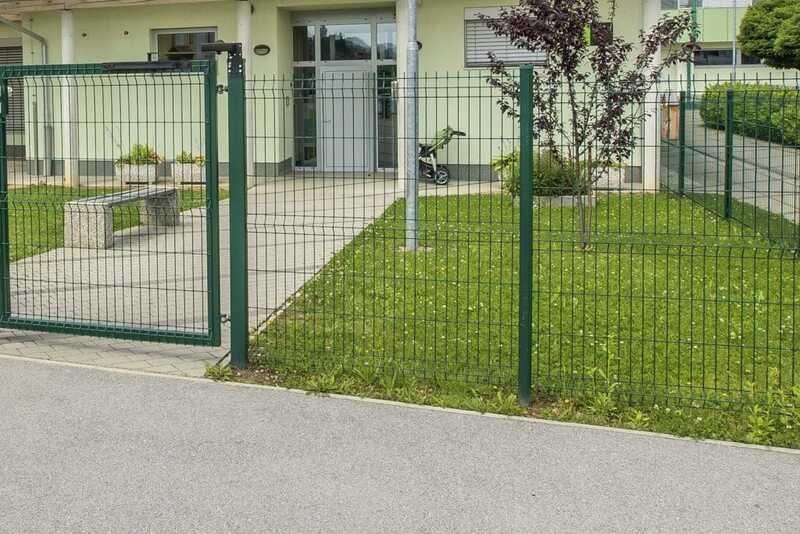 This type of security fencing offers plenty of protection with its strong anti vandal rigid panel fence. It’s perfect for making sure no uninvited visitors enter the premises and that no equipment gets stolen.